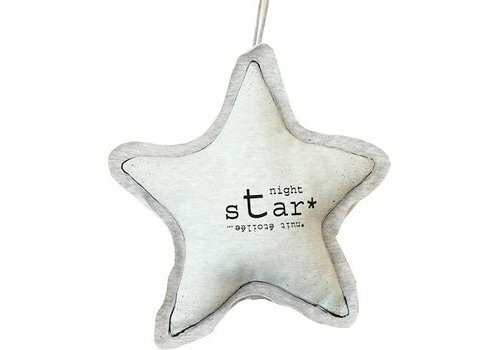 Very and cool glow in the dark "Star" pillow by Le Petit M.
Size : +/- 30 cm. 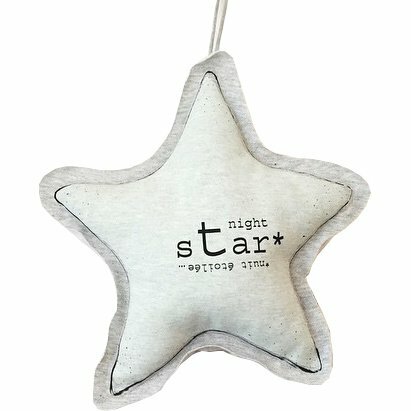 Le Petit M is a French unique kids interior brand with cool glow in the dark pillow. 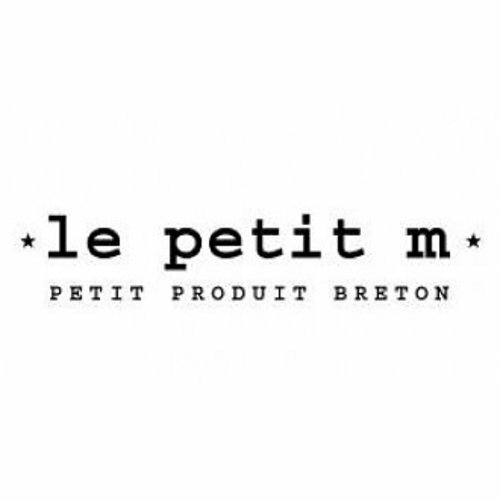 The handmade pillows from Le Petit M are a cool musthave in each kidsroom. Store of Daydreams has a cool selection pillows available online and in our kidsstore.